What planet/moon is this? Feels alot like Iceland. Are there any plans for the near future to give us a better feedback on our current Reputation and how to improve it? I find myself lost when thinking about the current rep system: do we have reputations with different factions? Just one rep for everything? How do we improve our rep for one faction or the other? Now, i know a few answers here and there, on our current system. What i am asking is: what are their plans for 3.3? Will they make the Rep visible? Anyone not looking forward to the annual fleet melt/rebuy? Regardless of your view on LTI, I think that we can all agree that “more insurance is better”. Every year during the anniversary sale, we’re offered one ore year of insurance (which we now know equals a year of real-time). Each year, CIG adds a year to the insurance time on a ship, insuring that new backers are incentivized to go get one, and that old backers are incentivized to melt their entire fleet and rebuy it all again with credit to get the most up-to-date insurance. I assume that CIG makes money by getting backers to return and rejigger their fleets, but otherwise I don’t understand how this benefits CIG or the player. The money is almost certainly the answer, but do you think that CIG should automatically increase the insurance timer for previous backers in step with the annual advance? 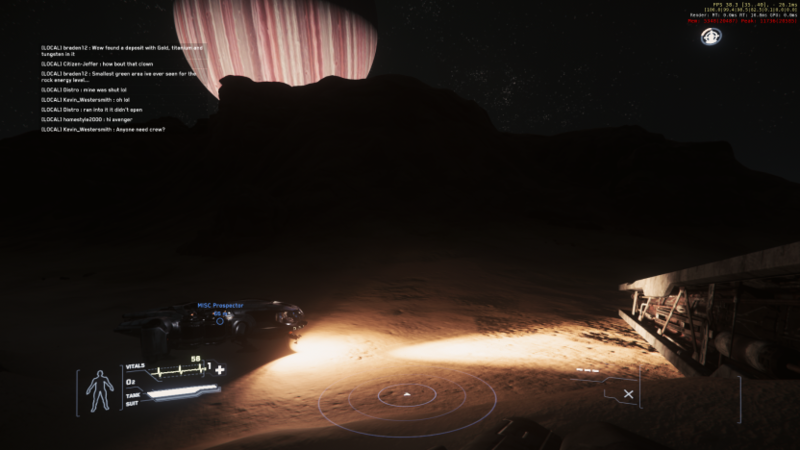 Do you expect 3.3 PTU to release before CitizenCon? 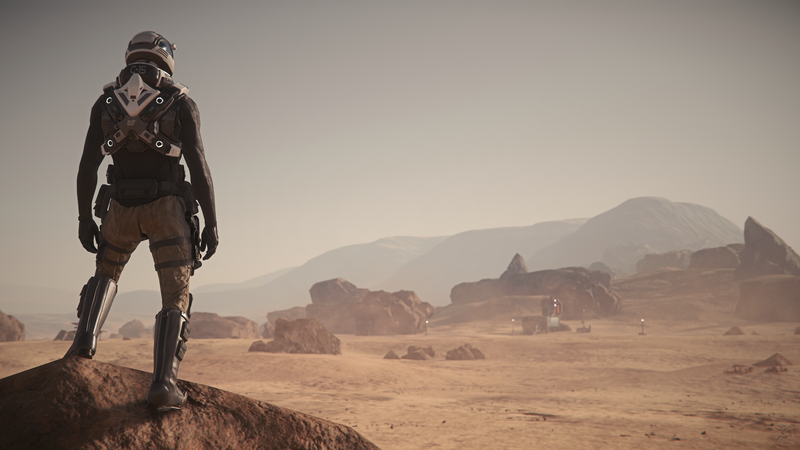 As we know the full release of 3.3 is planned to be pushed back a little bit to coincide with CitizenCon. I assume they are doing this for two reasons, a) it gives them a little more time to polish the big ticket items like in the patch, and b) CitCon will bring the game a lot of attention from the wider gaming community and press, and they want to maximize the hype so lots of new players will buy into the game and start playing 3.3. So I'm just wondering if they will keep the patch under wraps until the big reveal at CitCon, or is the PTU period is too crucial to skip. What does everyone think? How many contracts do you accept at one time? I was watching a Bored Gamer tutorial, and in it he suggested only accepting one contract at a time. However many of them have time limits to accept. Will they 'respawn' later on? Why not accept all that I can at once? Is there a downside? Searching didn't bring up anything specifically. Is there a plan what cig will show at gamescom this year?